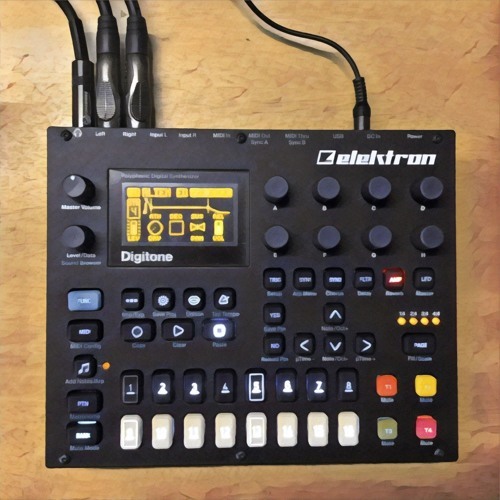 12 patterns for Elektron Digitone, no external processing, raw recording, single take. .. a u t e c h r e ..
@autotross: yep, started from the factory ones and made them mine a bit. FM synthesis is wild! Are these mostly you're own patches?